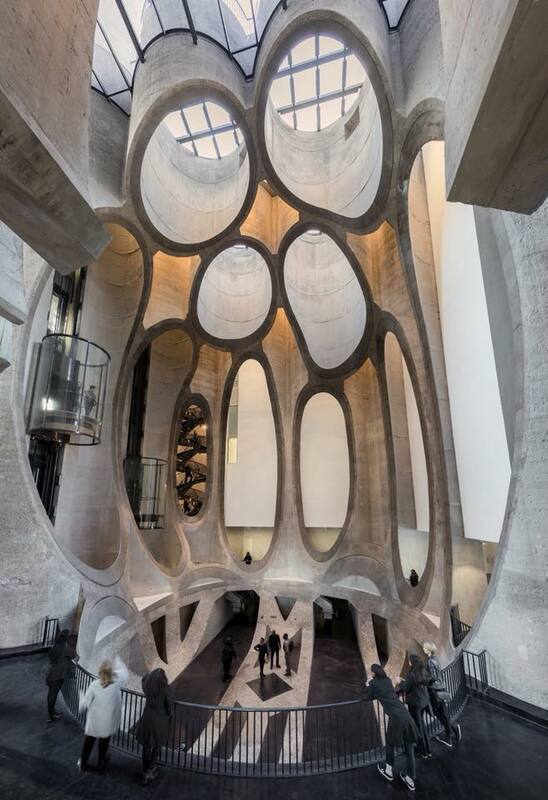 The Zeitz Museum of Contemporary Art Africa is considered to be the world’s tubiest building and is set to become the world’s most important exhibition space for African Art. 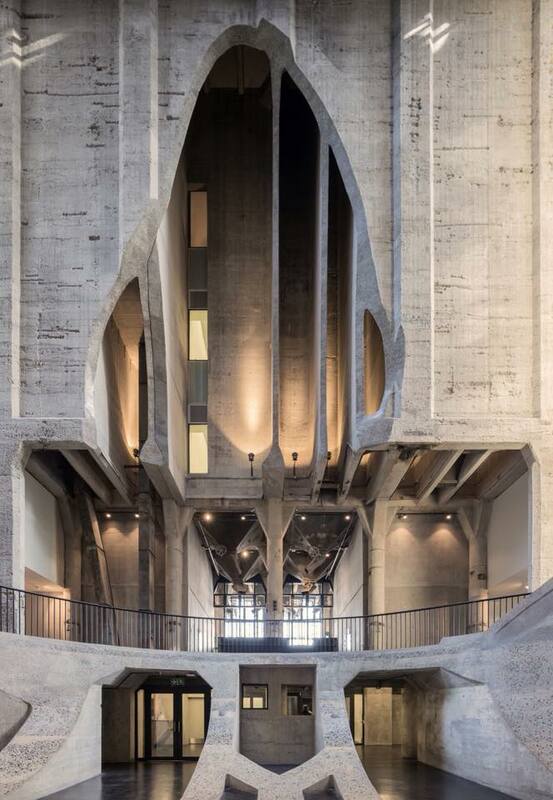 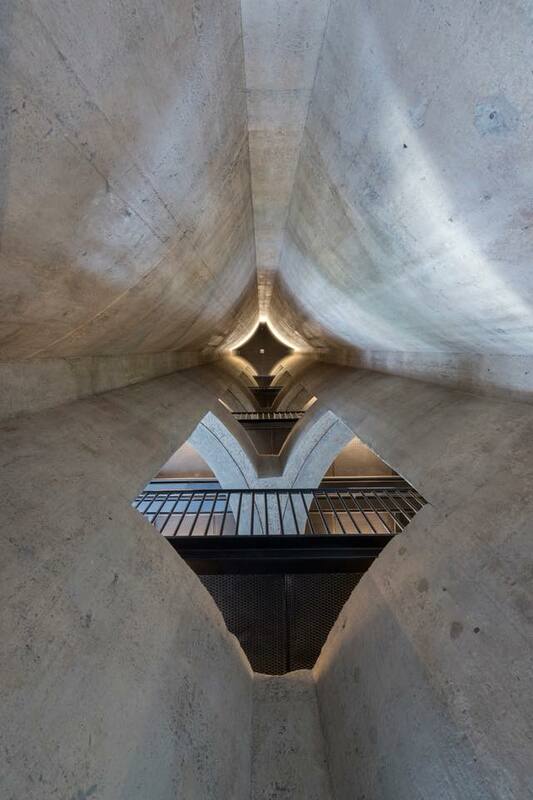 Located inside a grain silo built on Cape Town's waterfront in the 1920s, which was once the city's tallest building. 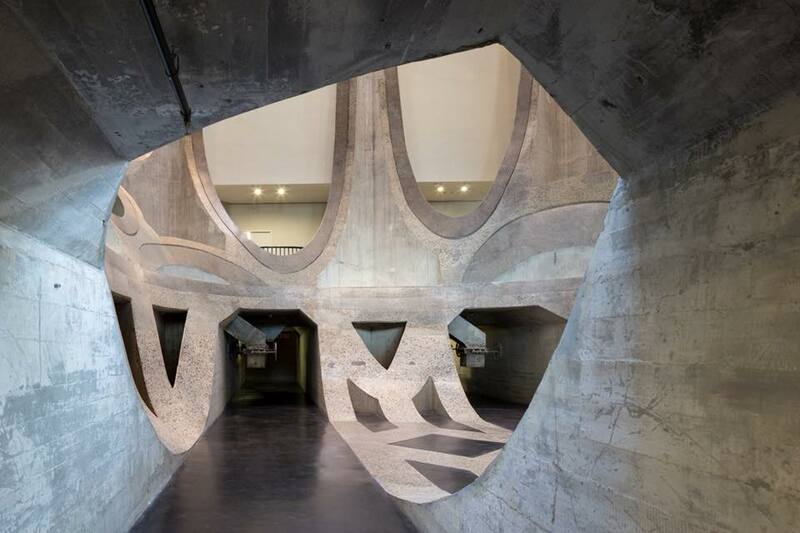 Heatherwick's team have carved huge sections out of the building's tubular interior to create a complex network of 80 gallery spaces.